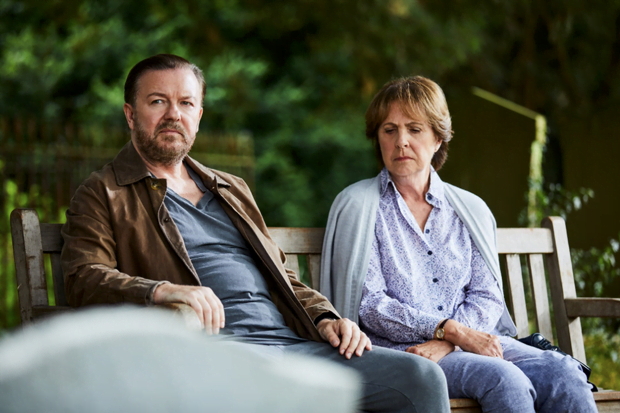 This spring Netflix has been doing wonders for subscribers, first of all in the form of comedian Ricky Gervais’ After Life, a series about love, loss and life itself. After Life is true British comedy at its finest, with lots of the C-word, fat, bald, middle-aged men, and an all-star British comedian line-up. Ricky Gervais positions himself as the star of the show in the role of Tony, a recently widowed man who is struggling to cope with the death of his wife Lisa. Tony doesn’t exactly deal with the loss of his wife like most people, instead deciding that since we’re all going to die one day anyway, he can be as mean and as rude as he wants to people and if it all goes wrong, he can just kill himself. This suicidal wreck of a man is only ever stopped from killing himself by his dog, who reminds him that he has a responsibility – looking after him. After Life follows the journey of Tony’s grief, seeing him resort to drugs in what can only be described as the blackest of comedy, and shows some of the funniest lines in all of this decade’s TV shows. It is a genuine delight to watch, but is also extremely important, seeing as it explores the mental health of a middle-aged man – something that is topical in society due to the fact that suicide is the biggest killer of men under the age of 50. 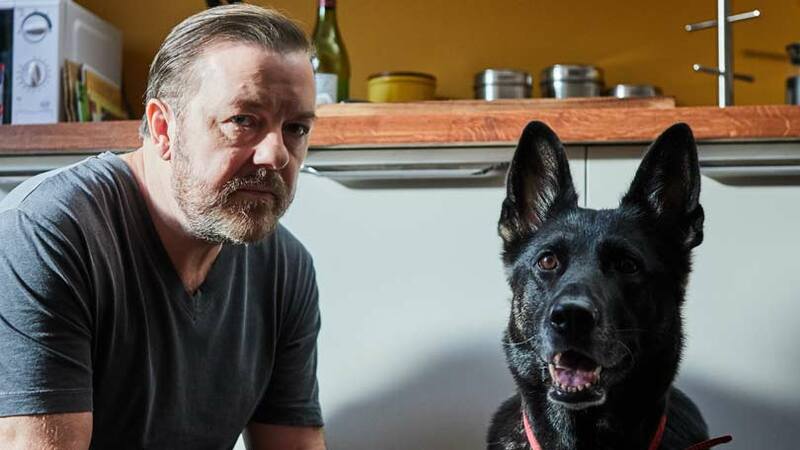 Series two of After Life has been confirmed by Gervais, the writer and director, and Netflix. The darkest of comedies?! Some of the funniest lines in television?! Have you been living under a rock? !